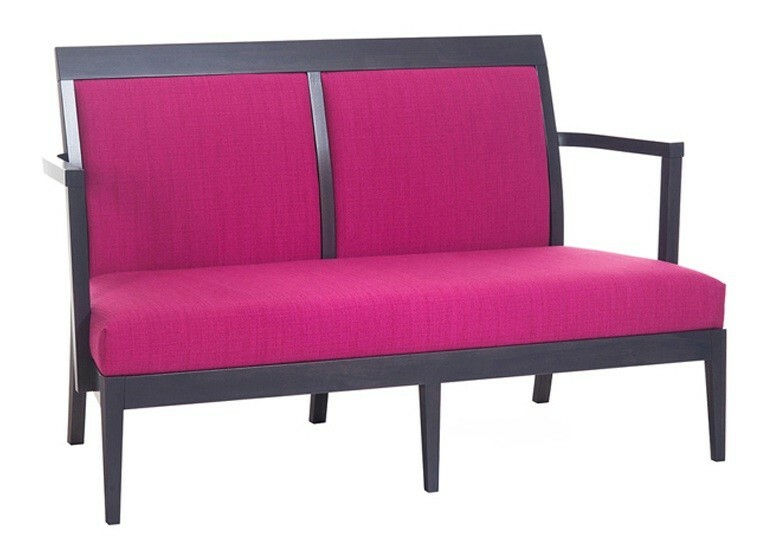 Upholstered sofa with wooden frame. Seat height 400mm. Matching chairs and tub available.